Since NetSuite Case Management goes hand-in-hand with customer service & support, Contivio has developed seamless integration with cases across all channels - including live chat. 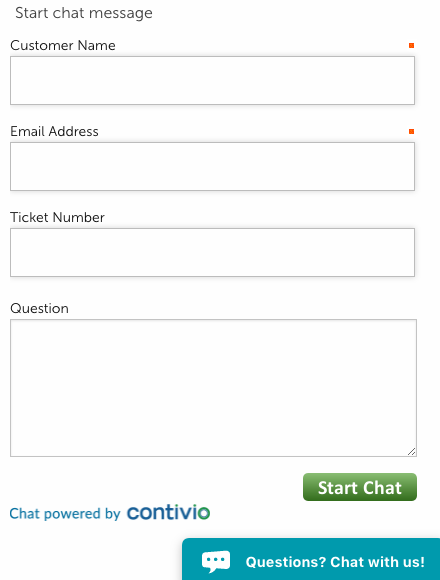 With Contivio’s NetSuite integration, when a customer submits a live chat, Contivio can query NetSuite to find the customer’s record, all the way down to the case level. If the customer wants to chat about a specific case, he or she can type in the Case ID# into the chat form. From there Contivio finds the case in NetSuite and screen pops it. Here’s an example from one of our customers. In the screenshot you’ll notice that they have an optional field specifically for Ticket Number. If the customer doesn’t include a case #, but requests to speak to the support team, Contivio can screen-pop a new case for the agent and link it to the customer’s record based on email address. 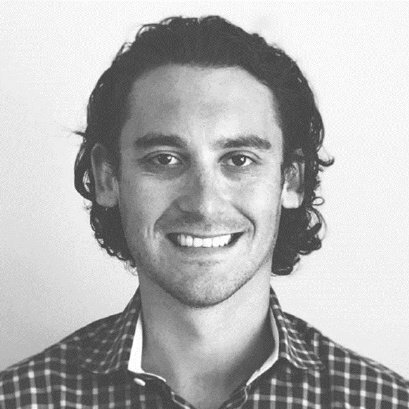 Tim Dancey, VP of Global Business Development & Sales has over 6 years of experience successfully driving marketing and sales across international boundaries. Tim joined the Contivio team in the spring of 2013. In a few short years, Tim has grown the Contivio global brand throughout the US, Canada, Europe and Asia, while overseeing US-based operations.